Mensa Singapore Durian SIG held its annual durian buffet for its durian loving members on 5th September (Monday night) at East Coast Road. Happy to see familiar faces, several new faces and our immediate past President, Patrick Khoo. 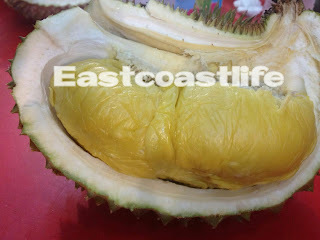 We tried a variety of 6 durians : Red Prawn, D13, Black Pearl, XO, Green Bamboo and Mao Shan Wang. Our votes for the top 3 durians went to D13, XO and Black Pearl. We enjoyed the durians very much tonight. We are looking forward to the next durian gathering at the end of this year. The King of durians, Mao Shan Wang, was too dry for our taste. The most expensive branded durian does not necessary taste the best. See you all again! 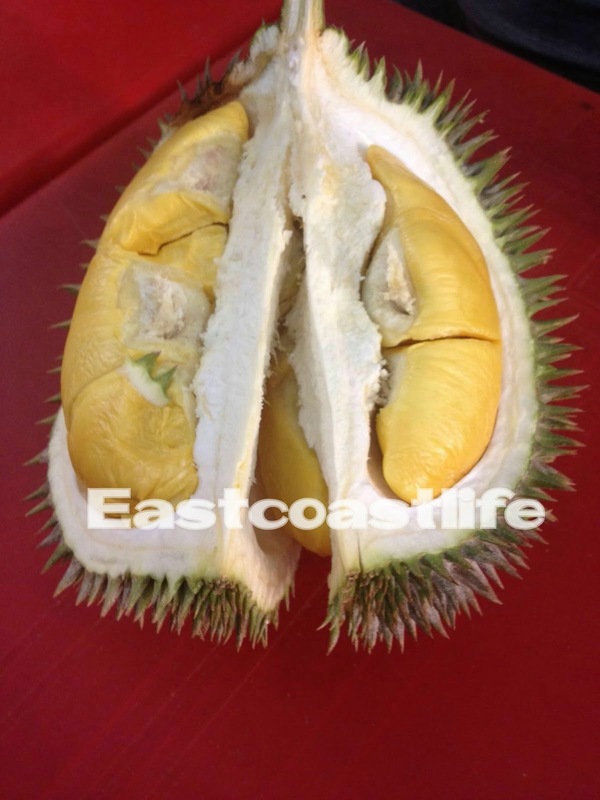 We might plan to go Penang for durian hunting next year!